Opportunities Available From WV STARS! Did you know? You may qualify to increase your earnings or receive a scholarship to pay for your college tuition. 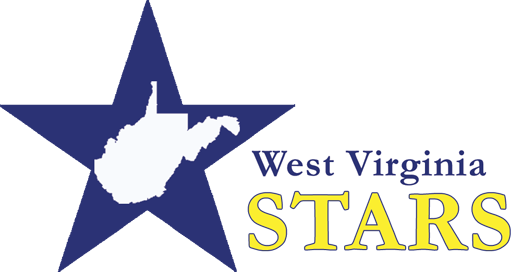 WV STARS offers two exciting opportunities for individuals working in licensing child care, registered family child care facilities or family child care homes who qualify. The WV STARS Pathway Advancement Scholarship pays tuition for up to two classes per semester for individuals as well as a $200 education related expense stipend for individuals seeking an associates or bachelor’s degree in early childhood that are working as a teacher, assistant teacher, director, or family child care provider. There is even an one-time bonus of $300 dollars when you complete your degree. For a list of the full eligibility requirements please visit www.wvstars.org. The first enrollment period for this new program will begin on October 1, 2018 and run through the end of the month. For a list of the full eligibility requirements please visit www.wvstars.org. Don’t worry if you do not qualify yet, we will have additional enrollment periods coming up in January and April as funding allows. Check with your local Resource and Referral office to enroll in WV Elements of Family Child Care Series, Mind in the Making or WVIT or explore our WV STARS Pathway Advancement Scholarship to begin earning a degree in early childhood.